When it comes to high quality of build and amazing ice retention, RTIC coolers are, without a doubt, the leaders on the market. 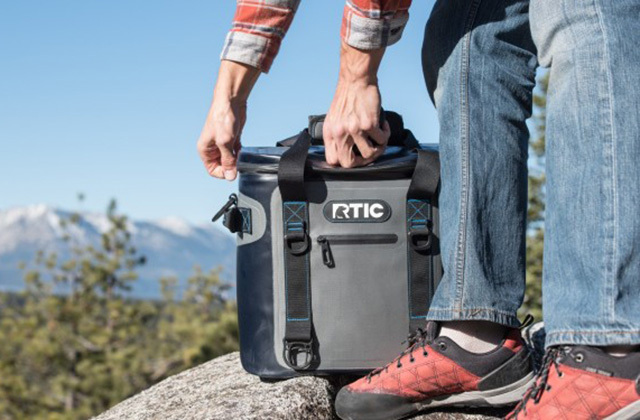 With an RTIC ice chest at your disposal, you will know for sure that all your food supplies are fresh and drinks are cold no matter the time and the weather. 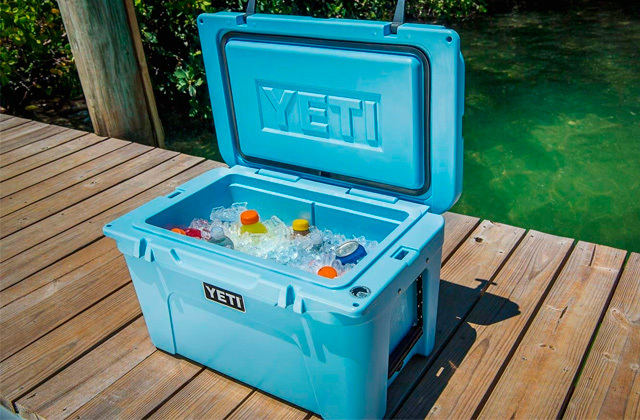 If you ask us what coolers are the most effective and rugged, we will definitely answer you "YETI". They are the premium coolers that are the ultimate in their design, performance, and durability. YETI coolers are truly the stuff of legends. So, if you want the best gear for your outdoor trips, keep on reading our comparison chart of YETI coolers and take your pick.